Brooklyn, 1988. Crime is rife, especially drugs and drug violence. 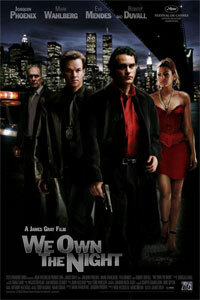 A Russian thug is building his heroin trade, while everyone laughs at the cops. 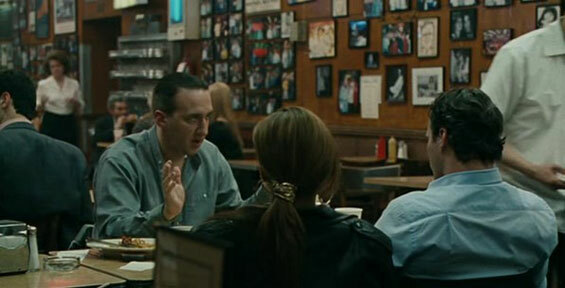 Brothers have chosen different paths: Joe has followed his father Bert into New York's Finest; he's a rising star. Bobby (Joaquin Phoenix), who uses his mother's maiden name, manages a club. Bobby too is on the rise: he has a new girlfriend (Eva Mendes) and a green-light to develop a Manhattan club. Joe and Bert ask him to help with intelligence gathering; he declines. Then, Joe raids Bobby's club to arrest the Russian. From there, things spiral out of control: the Russian puts out a hit on Joe, personal losses mount, and Bobby's loyalties face the test. 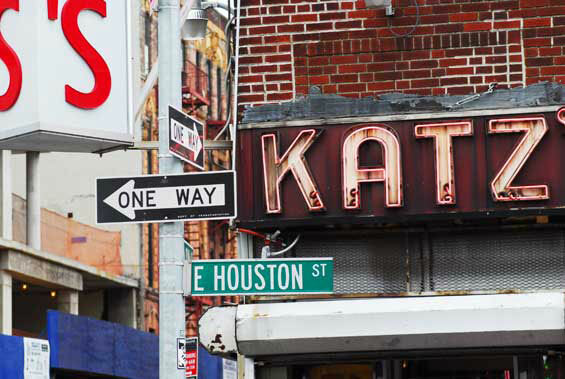 Katz's Delicatessen, also known as simply Katz's Deli, is a Jewish kosher style delicatessen on the Lower East Side of New York City, located at 205 E. Houston Street, on the south-west corner of Houston and Ludlow Streets, in Manhattan. 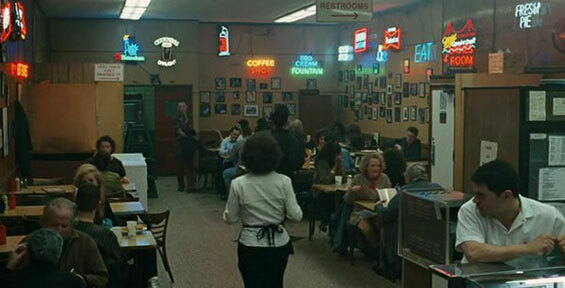 Since its founding in 1888, it has become popular among locals and tourists alike for its pastrami sandwiches and hot dogs, both of which are widely considered among New York's best. 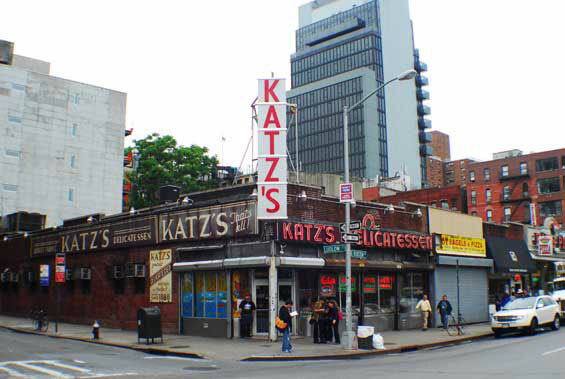 Each week, Katz's serves 5,000 pounds of corned beef, 2,000 pounds of salami and 12,000 hot dogs.